Since we started HeadRoom in September 2014 we have had the pleasure to meet and get to know so many wonderful people and businesses. We have learned a lot since then and have a lot to learn yet but one thing we know is that we absolutely love owning and managing our collaborative co-working ecosystem!…. How many times in the last six months have you said to yourself: “I’ve got to get organized” or “I need to stop and think about what I’m doing.” Probably many times right? And have you done anything about it? No. Don’t beat yourself up – most small business owners have these thoughts all…. Get featured at our Philly Tech Week event! Are you leveraging technology in an innovative or novel way? We would like to hear from you ! As part of Philly Tech week, HeadRoom has partnered with the Delaware County Chamber of Commerce to create an exciting large-scale event highlighting innovation in a suburban region, namely – Media, Delaware County. 10-12 locally based businesses…. 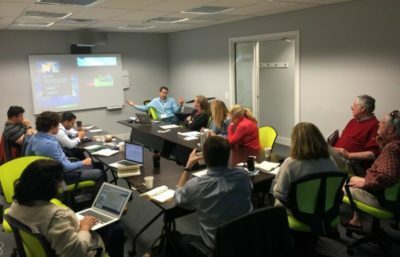 HeadRoom is excited to be hosting a monthly gathering of Delaware County entrepreneurs and like-minded people for the purpose of promoting growth in local businesses and start-ups. Meetings will be held monthly at HeadRoom in downtown Media, PA. This invigorating environment promotes collaboration between small businesses. John Tooher and Dan Lievens, managing partners at HeadRoom, started this Meetup…. 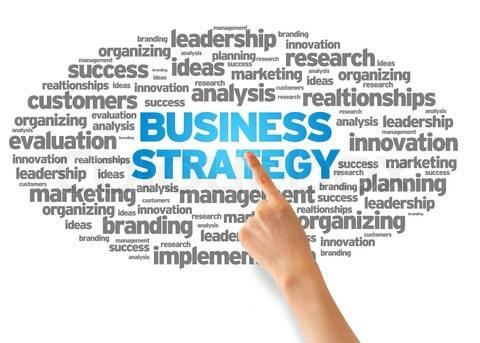 Why do you need a Strategy? So you are a small business or someone with an idea. The day-to-day workload consumes all your time, your budget is tight and sometimes you wonder if you are making any progress at all. At HeadRoom we believe life can become a lot less cluttered and you can become…. Have you got a Mission Statement? Have you got a Mission Statement? Every Business, large or small, needs a Mission Statement. A Mission Statement is simply one or more sentences that describe what you do. Your Mission Statement should generally have the following content in any order that works: (We) (What you do) (For Whom) (With What) (Resulting in What) E.g.:…. Need to make a big decision for your business or a little one for that matter? Make a big investment, hire someone, fire someone, choose the color of your stationery, decide whether to buy pizza for everyone… How do you know whether your decision will be right or wrong, good or bad? The first question….